Having learning buddies is a great way to foster friendships between students in different grades in a school and helps encourage a community. I am always scrounging last minute to find activities. Not that I don't love our sessions with our learning buddies. I'll be brutally honest, I often forget about it in the midst of planning for everything else in the week! 3. Go on a letter hunt in the school for hidden letters. 4. Go on a letter hunt in and around the school for letters found naturally in buildings or in nature and take pictures of them. 5. Go on a environmental print hunt in and around the school. 6. Create a puppet play together. Older students can write the script and the younger kids can create the puppets. 7. Create art to display around the school for a school event. 8. Educate the school about the environment by creating posters together. 9. Write letters to each other. 10. Create a presentation for an upcoming school assembly. 11. Spend some time "getting to know" about each others grade. What do you learn? What do you like to do? What do you find challenging? 12. Write some poetry about an approaching holiday. 13. 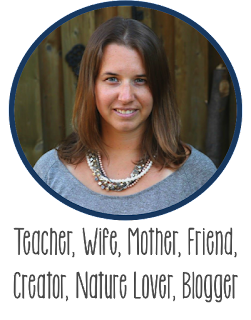 Create a Mother's Day or Father's Day card together. 14. Create your costumes together for an upcoming concert. 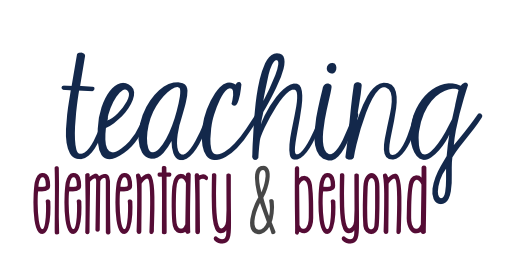 Older students can help the younger students do tasks much quicker than it would occur independently. 15. 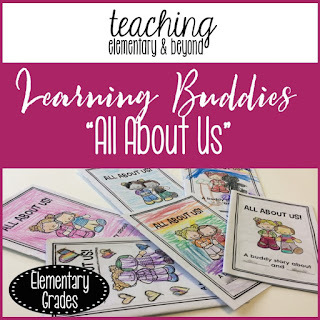 Fill in an "All About Us" booklet where they spend time getting to know each other about their family. What they like to do. Special occasions that they love. What they cannot do yet... etc. 16. 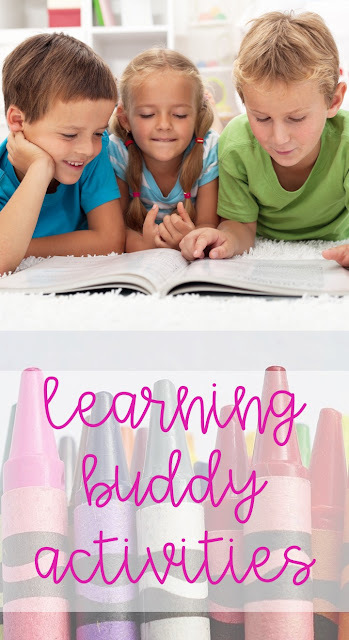 Older students can scribe letters for younger children for their pen pals! They also can read the letters to younger students, if it is difficult for some students to read. 17. Solve simple math problems together to learn new strategies. 18. Play math games to support fluency in math. 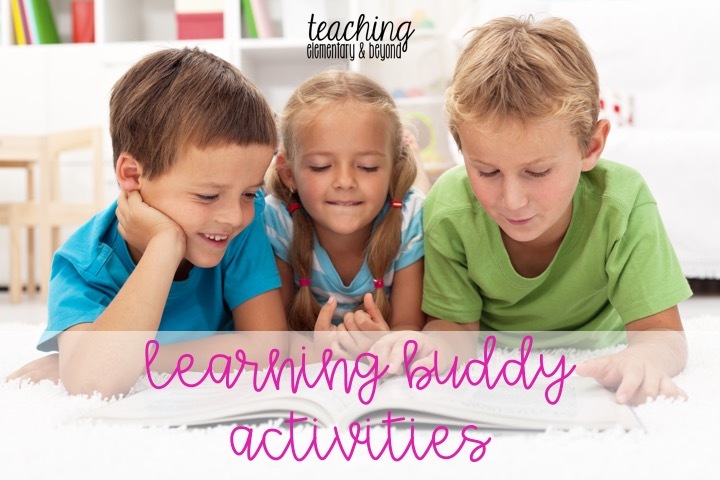 What are your favorite activities that you engage your students with during their learning buddy time?